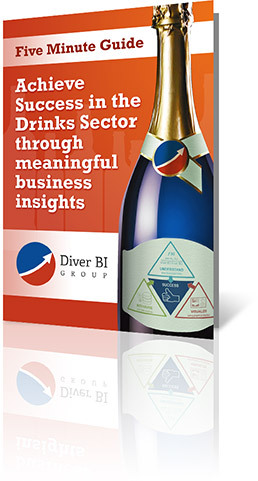 Diver BI Group provides beverage/alcohol suppliers with the business-critical information they need to monitor and analyse the marketplace and position their brands most profitably. The Diver Platform lets suppliers securely and easily share information with distributors and other agency partners to ensure that everyone is working towards a common goal. 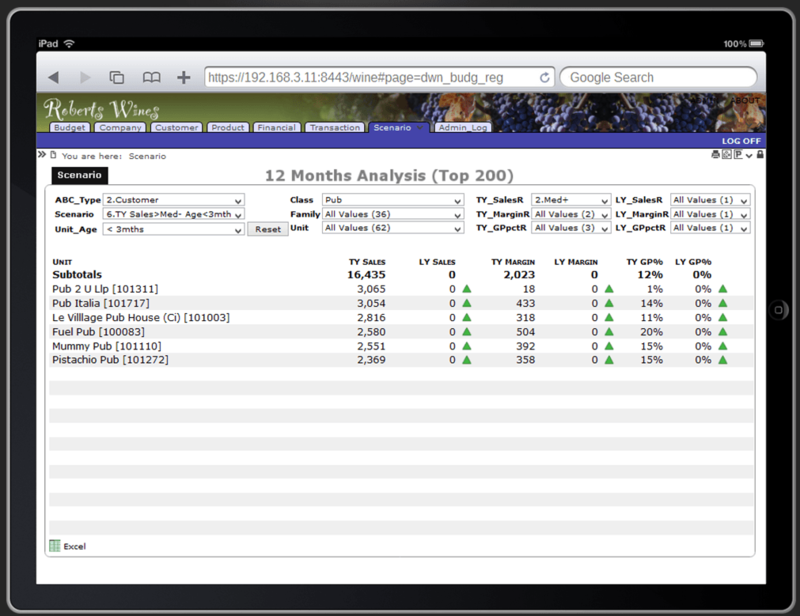 Diver gives you a 360 degree view of the business, breaking down silos of information. 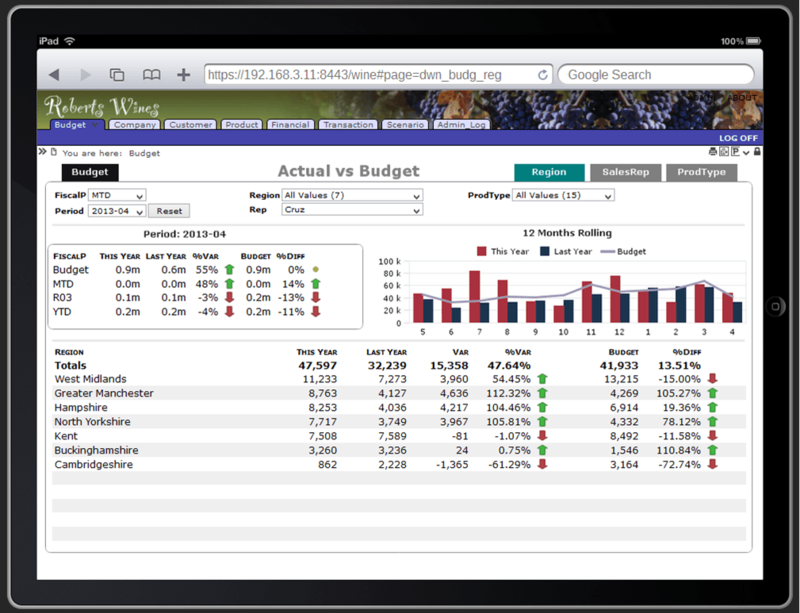 You will have upstream and downstream supply chain visibility enabling you to manage your business better than ever before, with mobile real time information for your field sales team and synchronised information back at your HQ. 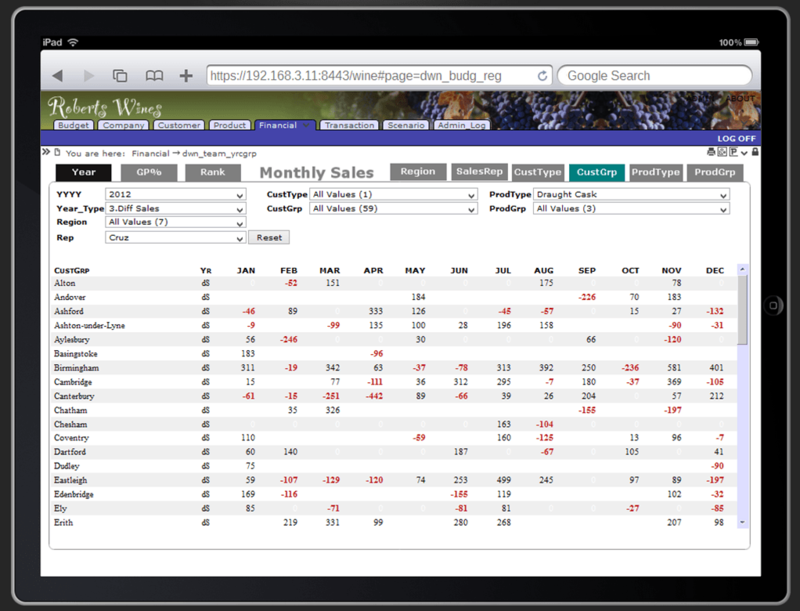 With the trend for the consolidation of distributors and retailers, Diver will give you the competitive edge to cope with your vulnerability to squeezed margins, and to track new products and brand transitions amongst ever increasing products. 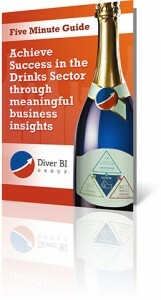 Why not download our 5 Minute Guide which outlines the 3 steps to success in the drinks sector? Don’t just take our word for it -download some client case studies in this sector. 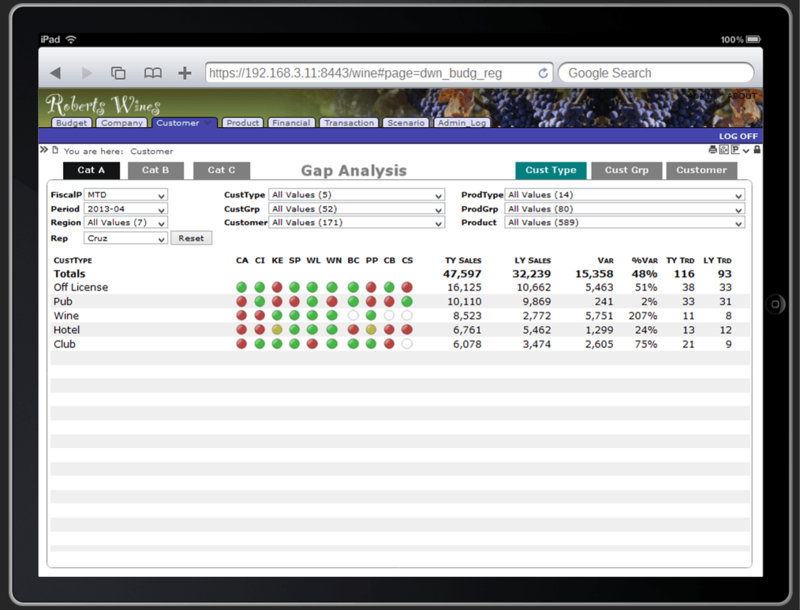 For more information on our capabilities in this sector, why not visit Dimensional Insight’s dedicated web page?